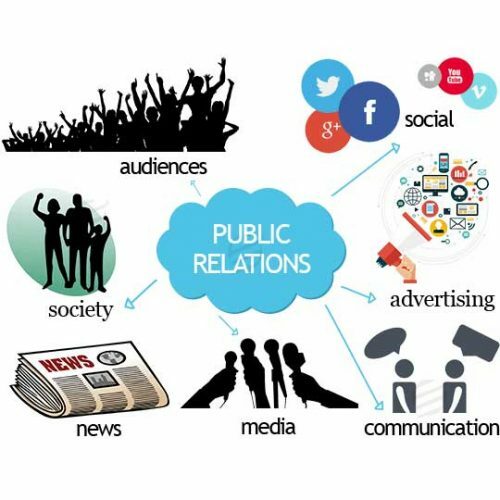 NYSO has extensive experience in developing and activating PR campaigns, tailored to meet our clients’ unique business objectives. Our approach is to conceptualise and implement effective communication strategies including conducting primary and secondary research, thorough analysis of our target audience and stakeholders, understanding our clients’ vision and strategic essential, as well determining desired perceptions. Following this process our team is empowered to develop influential campaign goals, create key brand and service messages, as well as identifying and activate the relevant communication channels necessary to achieve meaningful business results. Over the years, we have developed strong relationships with a range of media houses and we take a very hands-on and personal approach to achieve media coverage. While we accept the importance and value of media release in communicating a message, we also offer a more proactive services, personally briefing journalists and actively pitching opportunities. We therefore place huge emphasis on measuring the impact of our PR Campaigns over time on brand equity, reputation and most importantly value for money.